Today’s post while highlight steps on how to enable Azure AD Domain Services and how to configure it properly for cloud-only IaaS setup. 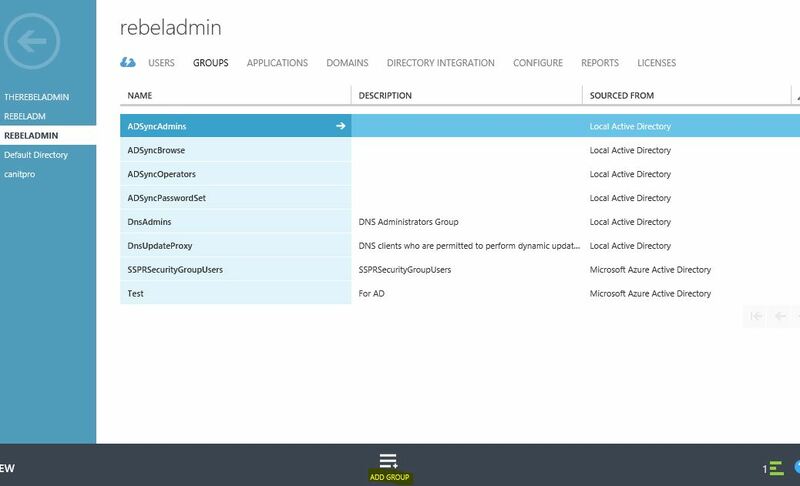 The Azure AD instance REBELADMIN has been created already and will be used for the demo. 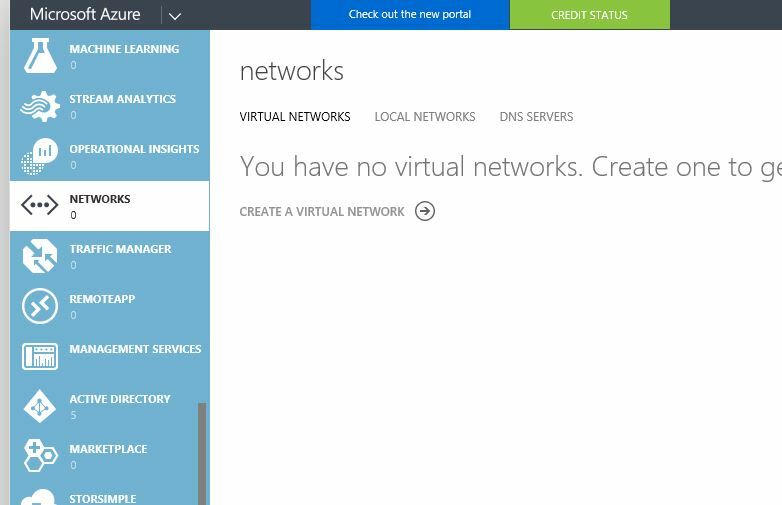 First we need to setup a new azure virtual network. 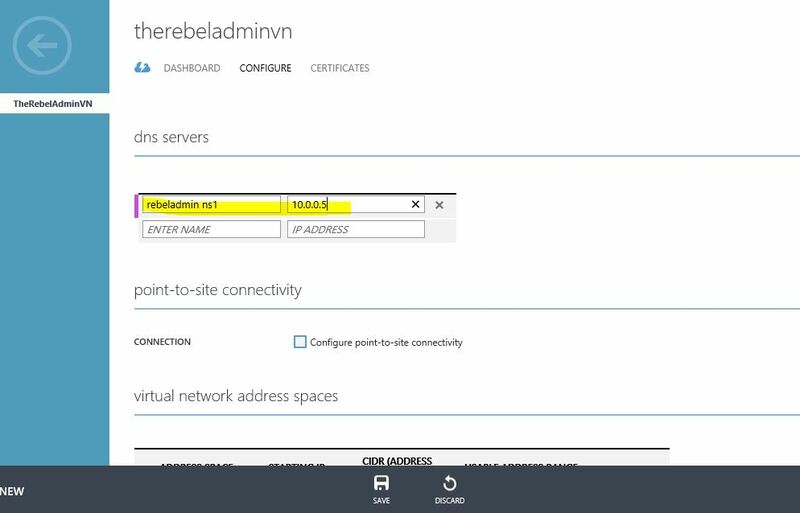 The azure AD domain service instance also need to assign to the same virtual network as your other service run in order to integrate those resources. Lets get started. 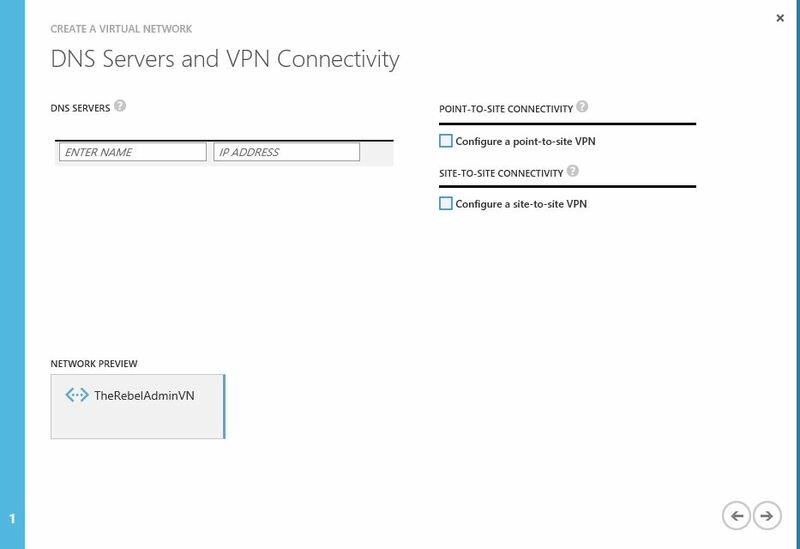 Next step is to enable the domain service now that the virtual network has been setup. 4) DNS Domain name of domain services – This option to define the dns domain name. 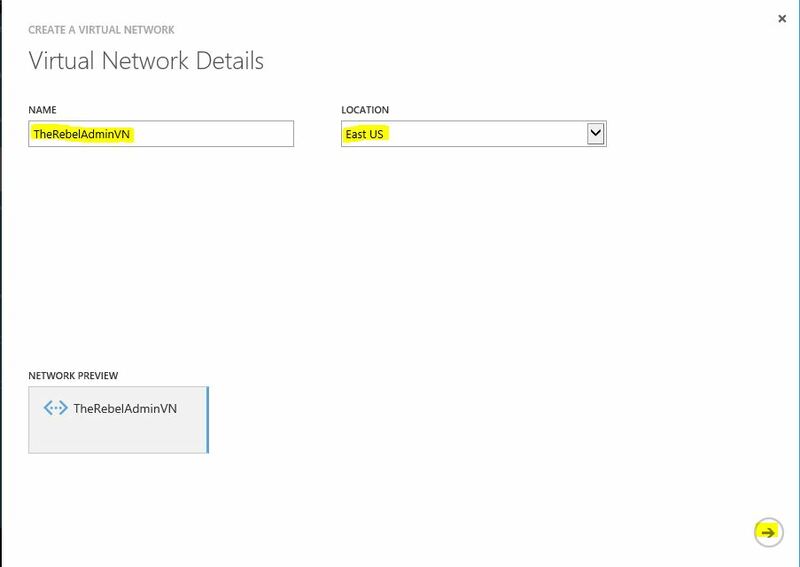 If you do not have domain setup you still can use default azure name which is ends up with onmicrosoft.com. 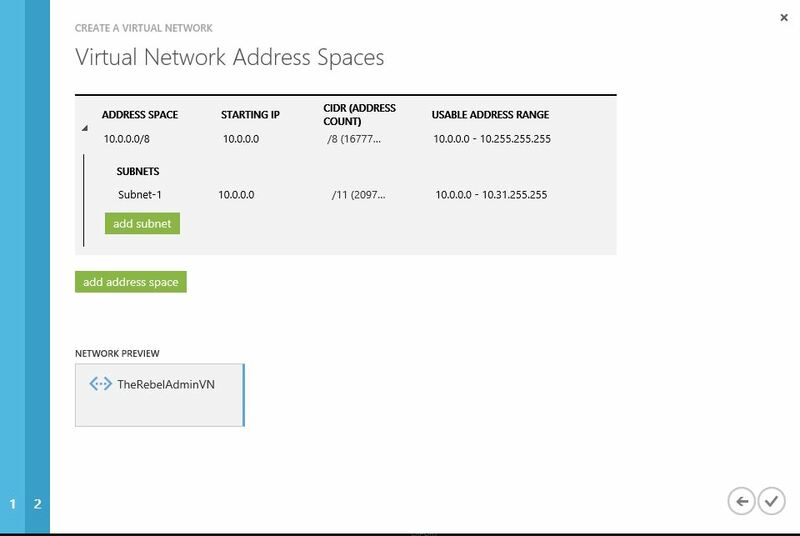 Connect domain service to this virtual network – in here you can define which virtual network domain service should assign to. I have selected the new virtual network created on previous step. Click on Save once the changes are completed. 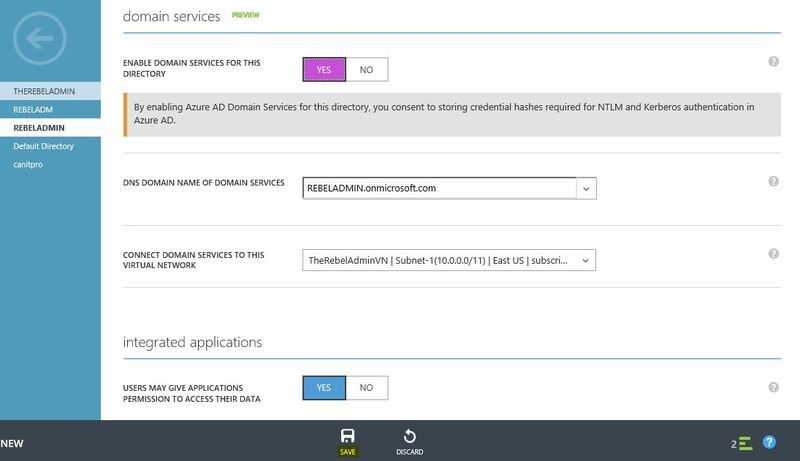 It is important to note that you will not get domain admin or enterprise administrator privileges in regards to the AD instance as the Azure AD Domain service is a managed service. 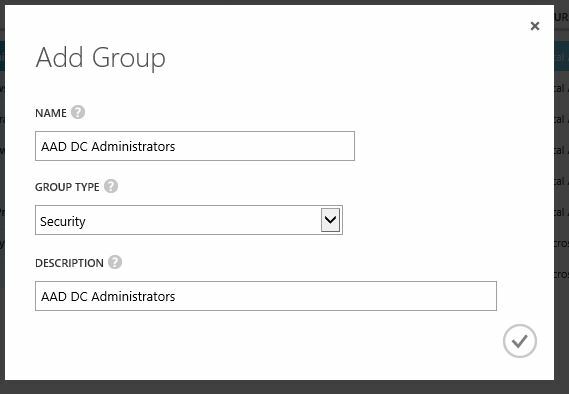 You are allowed to create an AAD DC Administrator group enabling all its members with administrator privileges to the domain join servers. This group will also be added to the administrators group within domain join servers. The Azure AD instance needs to be loaded again to enable this. 1) Click on the relevant Azure AD instance. 3) In the Add Group window enter the group name as AAD DC Administrators and select Security for Group Type followed by clicking the checkmark button. 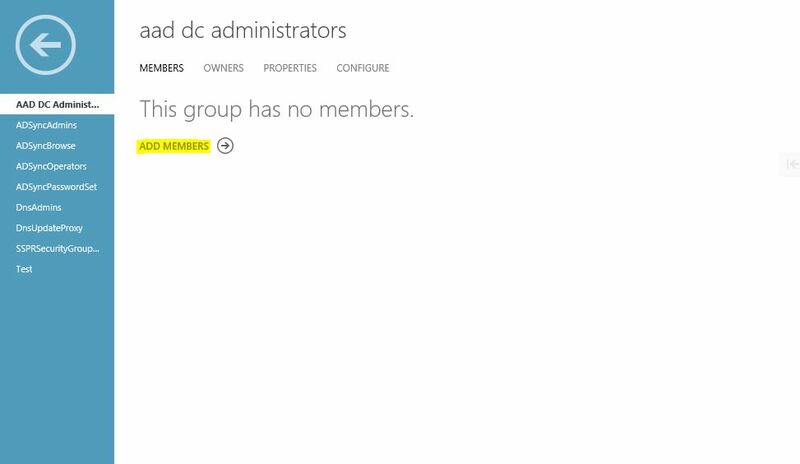 NOTE: You must name the group AAD DC Administrators using the same format to enable this group. The configuration is now complete. 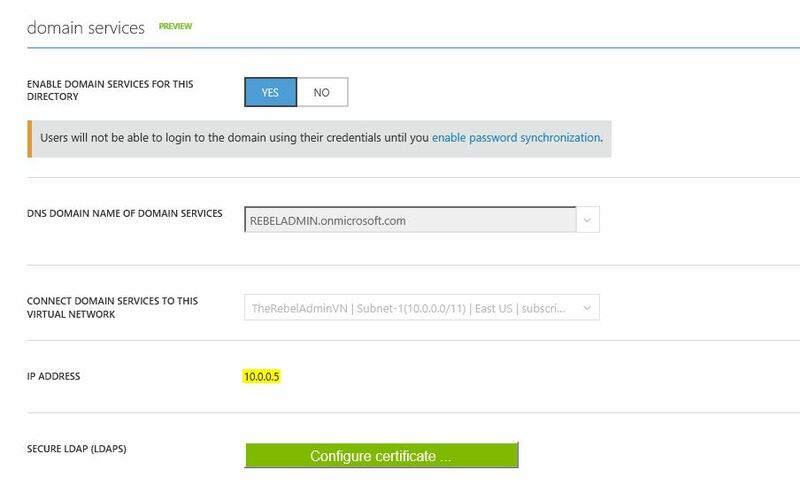 Next steps are to enable password synchronization to allow users to use their cooperate logins to log in to the domain. This will be detailed in my future post.